Paul Thurrott, who is a very reliable source when it comes to anything, related to Microsoft, has confirmed that the Nokia Ace will arrive with LTE onboard with HTC Radiant and Samsung Mandel that we saw earlier today. He said that all the three devices will arrive on AT&T before the middle of 2012. Thurrott also went on to reveal the date of the launch of the Nokia Ace. According to him, the Ace will be available from March 18 2012. All the three devices are expected to be unveiled at the CES in January 2012 and might be available by the middle of 2012. So this makes Nokia Ace the first amongst the three devices to be available for users. 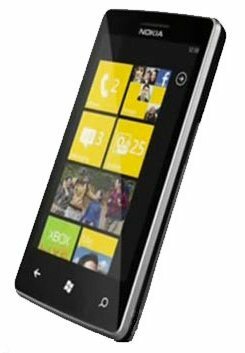 He also said that the Nokia Lumia 710 will arrive on Verizon’s network but minus the LTE onboard. The 710 may be available in April next year.